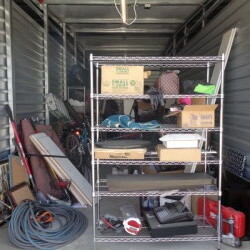 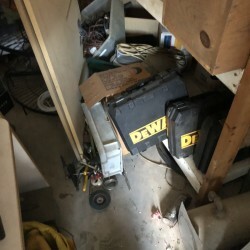 This cube appears to contain: Rohana wheels, A/C unit, totes, computer, floor speakers, vehicle parts, tools, tires, tv, etc. 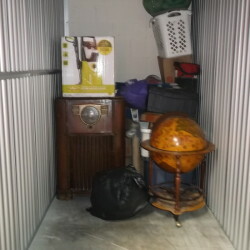 this cube appears to contain: leather recliner, bags, totes, shelves, clothing, tv, shoes, etc. 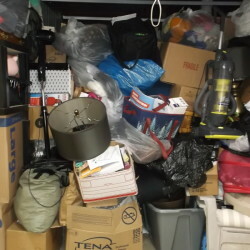 This cube appears to contain: Keurig, electronic combination safe, bags, totes, matress, box spring, decor, cooler, fishing poles, luggage, night stand, kitchenware, coffee table, toys, etc. 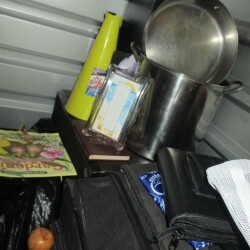 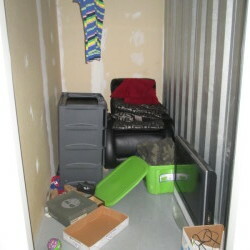 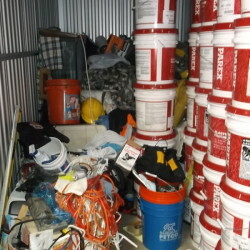 the cube appears to contain totes, chairs, a child car seat, assorted clothing, a computer tower, a cooler, a desk, a monitor, a headboard, tables, assorted toys, etc. 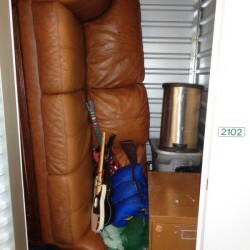 the cube appears to contain boxes, a booster seat, a skateboard, a cooler, pictures, children's items, etc. 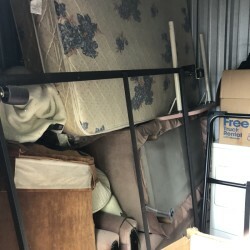 The cube appears to contain totes, boxes, utility buckets, a subwoofer, a bedding set, a dresser, a piece of exercise equipment, a toolbox, a TV, etc. 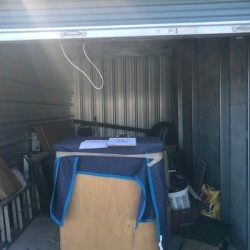 The cube appears to contain assorted totes, boxes, chairs, a ladder, a grill, a piece of exercise equipment, assorted toys, etc. 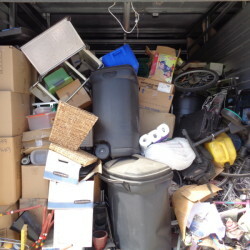 bbq, washing machine, control tv, hall, 10 plus boxes, flat screen tv, kitchen wear, plastic bins. 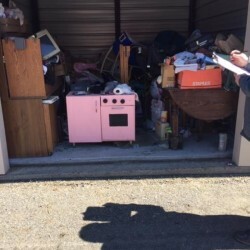 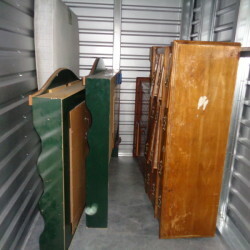 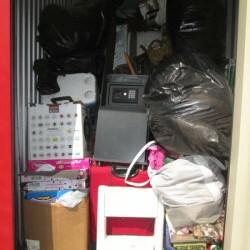 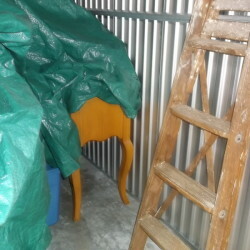 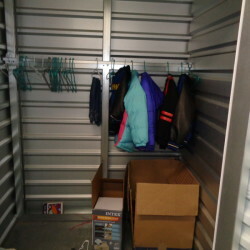 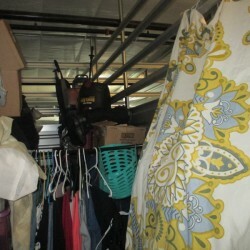 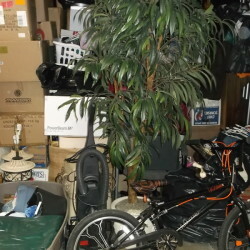 stove, mini fridge, hot cold water cooler, air compressor, matres, toys, approx 20 boxes, furniture. 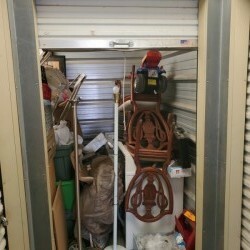 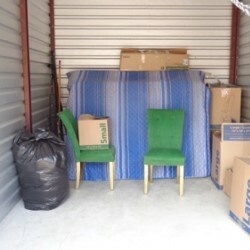 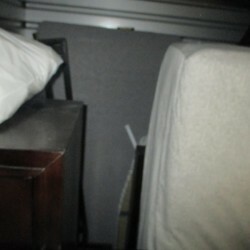 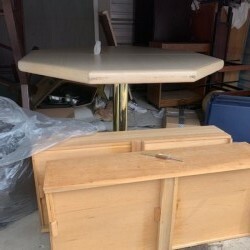 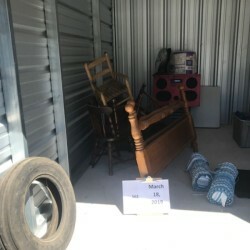 washer, dryer, dinning chair, 20 plus boxes, furniture. 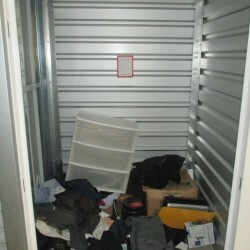 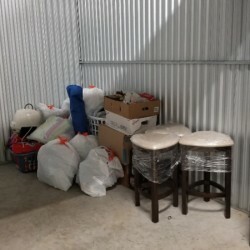 This Cube appears to contain : Bags/Totes, Boxes, Clothing/Shoes, Computer/Laptop, Pictures/Wall Art. 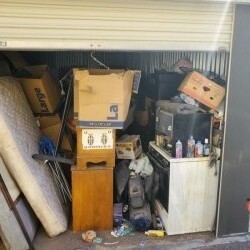 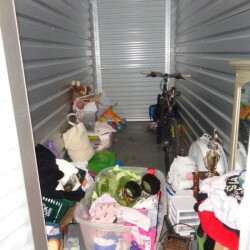 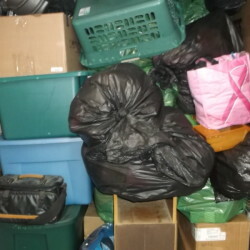 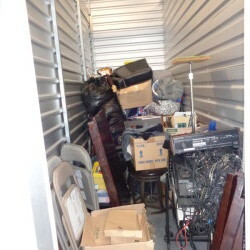 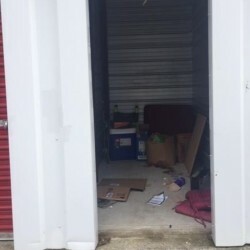 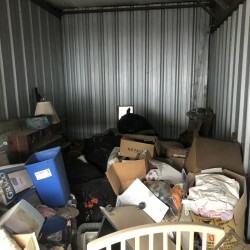 This Cube Appears To Contain: Ac/Heater, Bags/Totes, Baskets, Books, Boxes, Cabinets/Shelves, Chairs/Stools, Clothing/Shoes, Collectibles, Construction Materials, Fan, Ladder, Lamp, Mirror, Office Equipment, Pictures/Wall Art, Tools, Toys/Games. 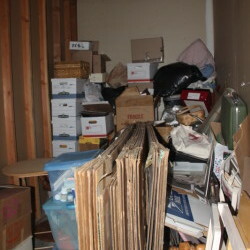 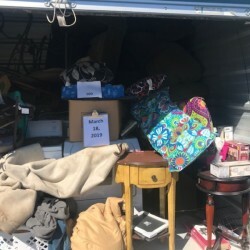 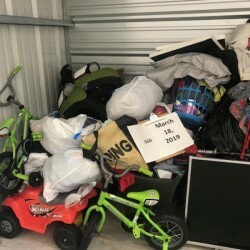 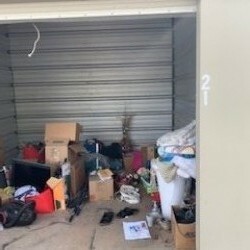 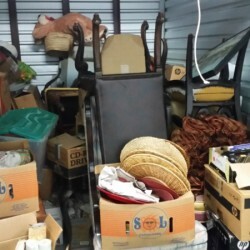 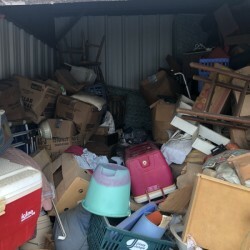 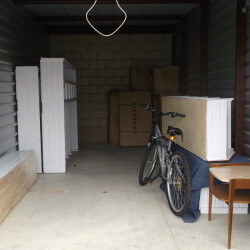 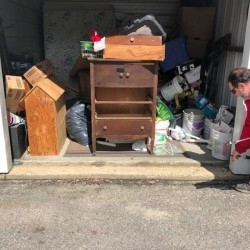 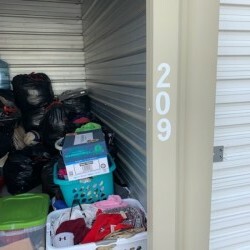 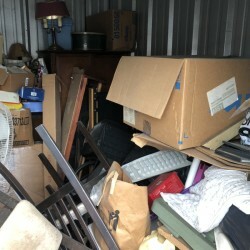 This Cube Appears To Contain: Bags/Totes, Box Springs, Boxes, Cabinets/Shelves, Clothing/Shoes, Collectibles, Couch/Sofa, Dresser, Mattress/Bedding, Night Stand, Pictures/Wall Art. 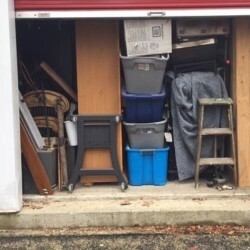 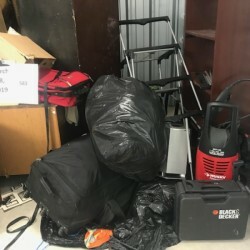 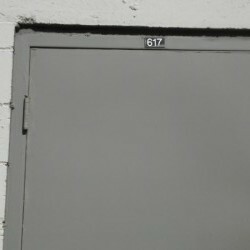 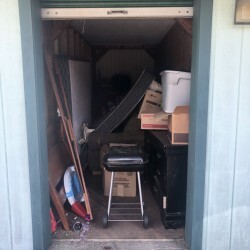 Bags / Totes, Bicycle, Bookcase, Boxes, Cabinets / Shelves, Carpet / Rugs,Clothing /Shoes, Construction Material, Exercise Equipment, Files / File Cabinet, Keyboard /Mouse, Ladder, Lamps, Monitor,Office Equipment,Pictures /Wall art, Tools, TV/ TV Stand.